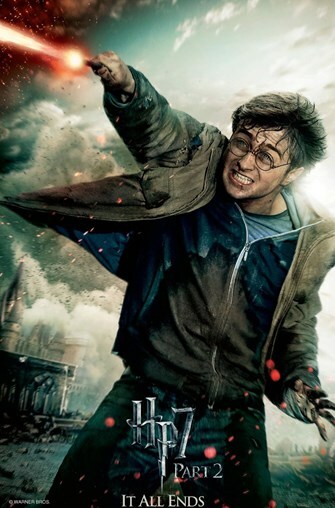 Family Movie Nights: "Harry Potter and the Deathly Hallows, Part 2"
The Medford Library Children’s Department will be showing a family friendly movie on select Mondays from 4:30—6:30 p.m., in the Hal and Evelyn Clark Storytime room of the Medford Branch Library, 205 South Central Avenue. This program is free and sponsored by the Medford Friends of the Library who happily provide the refreshments. For more information, contact the Medford Children’s Library at 541-774-8678 or visit jcls.org.